If you have a complaint relating to Easiliving, please discuss this with one of our branch staff. Our aim is to deal with your problem sympathetically, fairly and quickly. If you feel that the matter is not being resolved to your satisfaction, please ask to speak to the Manager of the Branch dealing with your enquiry. The Manager will try to resolve the matter on the day you raise your complaint, although whether this is possible will; of course, depend on the nature of the complaint. If resolution is not possible on the day, a letter/email of acknowledgement will be sent to you within 3 working days. It will also set out our understanding of your complaint, and state when we will be able to reply in greater detail. In all but exceptional cases, by the end of eight weeks following receipt of your complaint, Easiliving will have given you its final response by letter. This will be accompanied by The Property Ombudsman Consumer Guide. The Property Ombudsman will consider your complaint, taking in to account any points made by you and Easiliving. The Ombudsman may, however, refuse to investigate a complaint where your issue refers to something that happened more than 12 months before you complained in writing to the Member Agency, or you referred your complaint to the Ombudsman more than six months after you received the Member Agency’s final offer of settlement or answer. The Ombudsman’s Office may try to settle the dispute by agreement between you Easiliving If this is unsuccessful, the Ombudsman will consider all the relevant factors and make a decision according to what he believes to be fair in all the circumstances. The Ombudsman will send his decision to you and Easiliving. You can accept or reject his decision. If you reject the Ombudsman’s decision, it will lapse and you are free to do as you wish. If you wish take legal action, you can do so. Your legal rights will not have been affected by the Ombudsman’s. Easiliving is a member of the GLM – Membership Number CA377. 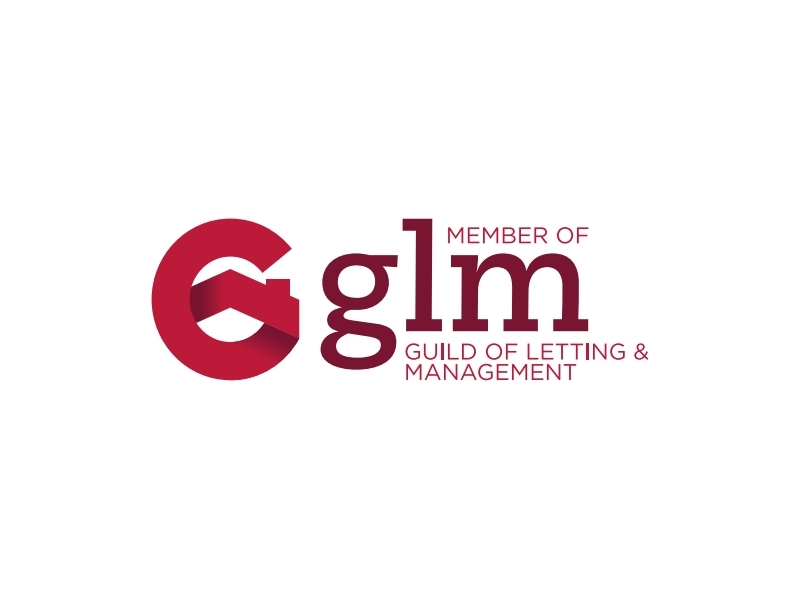 “The Guild of Letting & Management strives to be the collective force influencing and shaping residential lettings and management practitioners. It seeks to be the acknowledged leader in developing standards for efficient, effective, and ethical business practices; and valued by highly skilled residential letting and management professionals and viewed by them as crucial to their success. Since May 2015 it has been a legal requirement for letting agents to display fees along with details of the redress scheme that they belong to and membership of a client money protection scheme where appropriate. 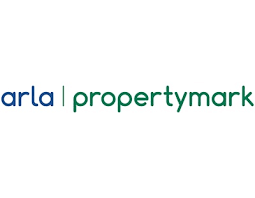 We have chosen to belong to the scheme operated by ARLA Property Mark; our membership number should you need it is M0206310. If you would like any further information please email enquiries@easilivinguk.co.uk or call our office on 01912814577.